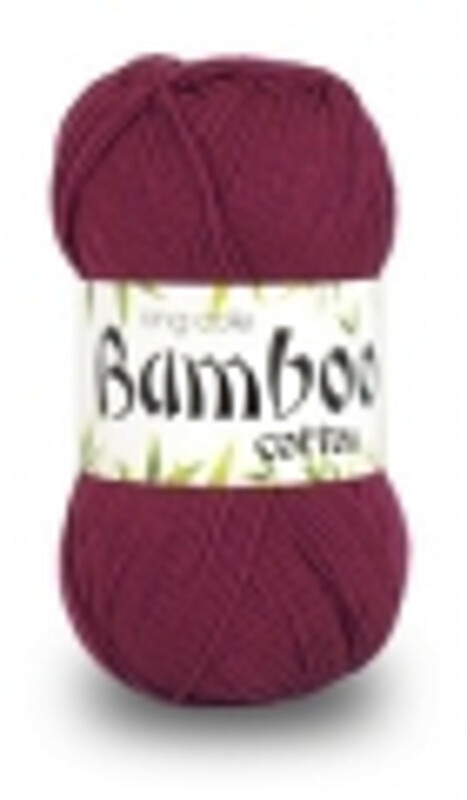 The Bamboo Cotton range from King Cole is a perfect yarn for summer and lightweight garments. The addition of bamboo to cotton means that knitted items are more likely to keep their shape when washed. The yarn is wonderfully soft, has a nice sheen and is available in a large range of colours.